There’s been very good progress on peat free compost mixes over the last few years. The mixes now available work very well in commercial horticulture. Boultons Nurseries have always been enthusiastic about peat free compost and the benefits to the environment. We’ve been searching for the appropriate mix that would help us work towards our aim – to provide peat free plants to the UK. We are proud to say that we are now able to provide the plants, and to be, as far as is possible, a peat free nursery. We’ve been using our bespoke compost since April 2015, and it’s proven to be highly successful. Designed specifically with the intention of helping us grow a large variety of peat free plants, the mix enables us to have a far better spread of nutrients throughout the growing season. Best of all, it allows us better control of the release of these nutrients. The compost behaves well at the potting stage and ‘wets up’ quickly on the first watering after potting (which is vital for a good start). The top surface stays relatively dry which helps against any liverwort build up in the future. Why become a peat free nursery? Peat has been used as a growing medium for decades, however it’s only recently that growers have taken account of the impact on the environment. Peat is sourced from lowland bogs – a natural habitat full of rich and diverse plants and wildlife. Unfortunately bogs are disappearing across the UK and Europe, and as these rare habitats disappear, so will the flora growing there. Boultons are keen to help save these natural environments. By using our new compost we can aim towards delivering environmentally friendly peat free plants, UK wide. What’s in our peat free compost? Ensuring that our compost is environmentally friendly is of the utmost importance to us. Every ingredient comes from renewable sources. Coir – Sourced from Sri Lanka, coir is made from the pith of a coconut. Every part of a coconut tree is utilized. The wood is used for construction, leaves for roofing, shading and mulching, coconut seed for food, coconut milk as a drink, coconut fibre for rope, matting & bedding, coconut pith for growing media and soil conditioning. 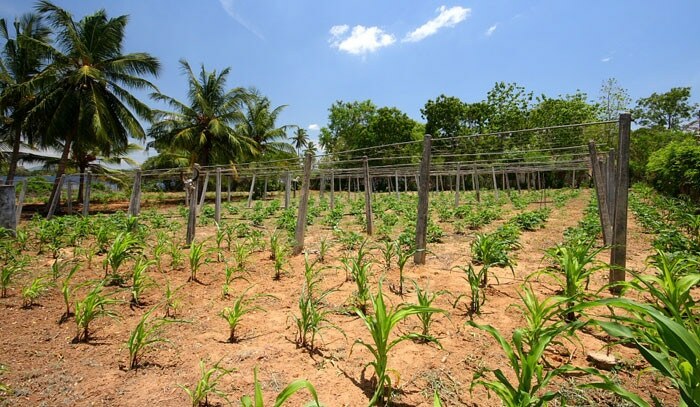 Coconut trees are very fast growing plants & very sustainable as the growth cycle is around five years and grow in areas where little else will flourish. The pith is dried naturally by the sun heat. Once dry & compressed it’s very light, easy to transport and has a relatively low carbon footprint. The coir easily re-wets when reconstituted and has a good CEC (Cation Exchange Capacity) for holding on nutrients and appears to encourage root growth in hardy nursery stock. 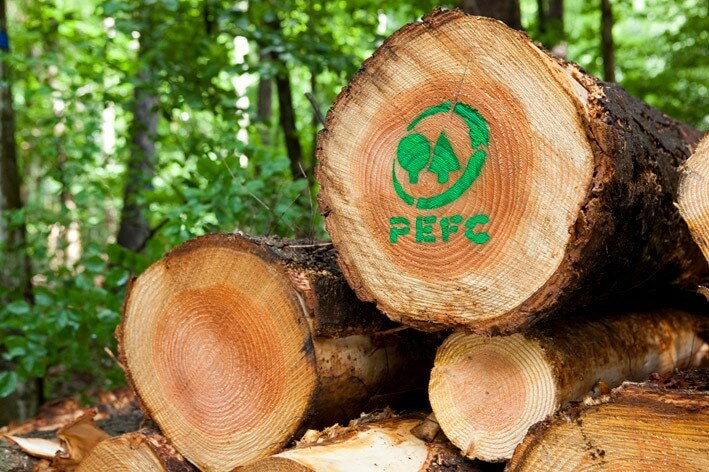 The wood fibre comes from trees grown in responsibly managed forests (PEFC controlled) with a recycle period of 20-30 years. During the growing period the wood is a carbon sink. Most of the wood comes from local areas so the carbon footprint is low. Although the crushing process does use a fair proportion of energy it’s on a par with wood chip board production. Bark comes from responsible managed pine forests (FSC controlled) with a recycle period of 20-30 years and is effectively a waste product of the timber industry. Bark is very useful for both fertilizer retention and structure for providing air to roots. Osmocote is a controlled release fertilizer (CRF), ensuring nutrients are only released into the environment of the growing media when the plant is most likely to take it up. This avoids wastage and pollution and maximises the usability of the product.